DJ Chrisbe's Song of the Week #246: How Big Can You Get? This week's song is a very interesting tune by Cab Calloway – music-wise and lyrics-wise. On a side note: Retro-swing band Big Bad Voodoo Daddy included that song in their tribute album How Big Can You Get? 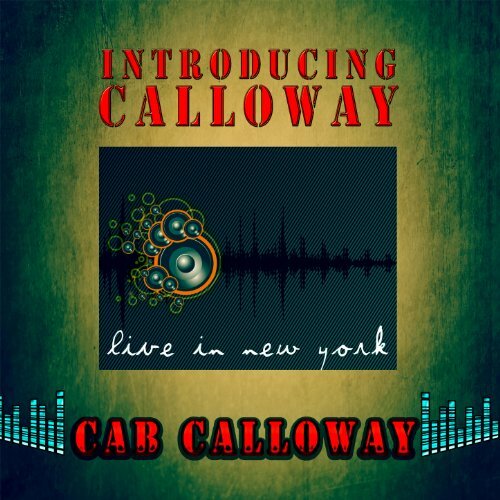 : The Music Of Cab Calloway . aren't you big enough yet? Who d'ya wanna be bub? Title: How Big Can You Get?